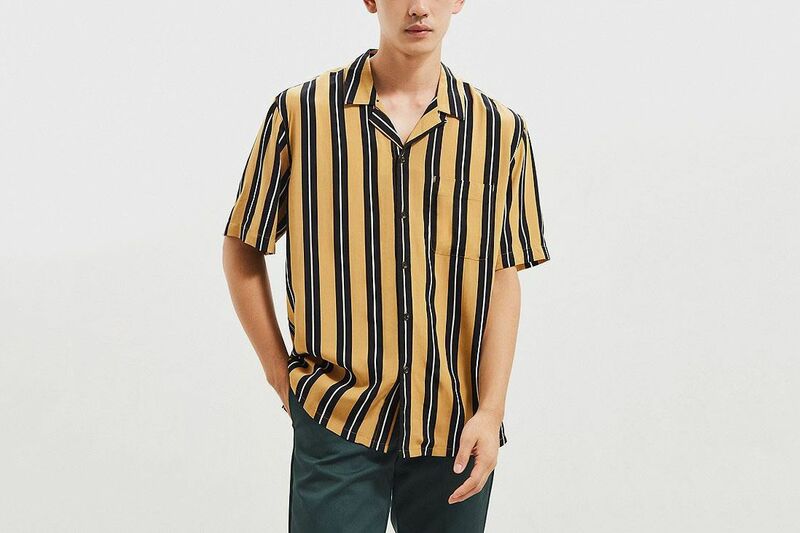 You’ve almost definitely seen that striped shirt this summer: a breezy button-up with yellow, white, black, and blue vertical stripes, often worn with the buttons mostly undone. 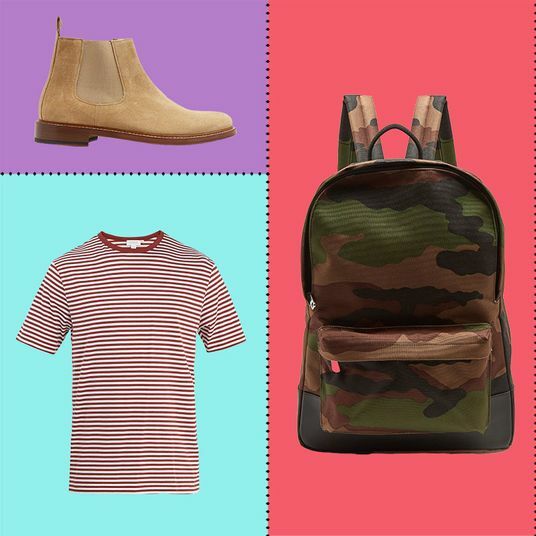 Antoni, of Queer Eye fame, wore a matching set to a Netflix event, and Instagram influencers have been photographing this outfit around the globe, from Pride events in England to the coast of Italy. 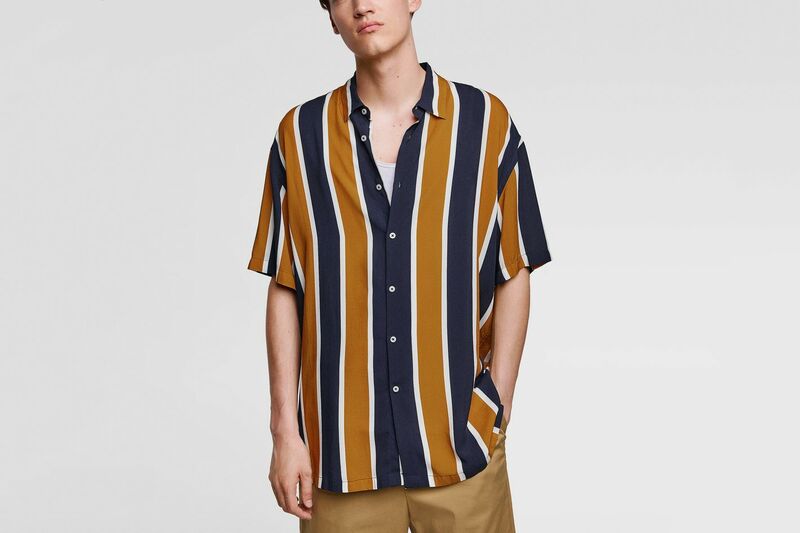 So we talked with Saunier to find out why he thinks this shirt has become the sensation of the summer — and what he’ll do with the account once the trend dies. 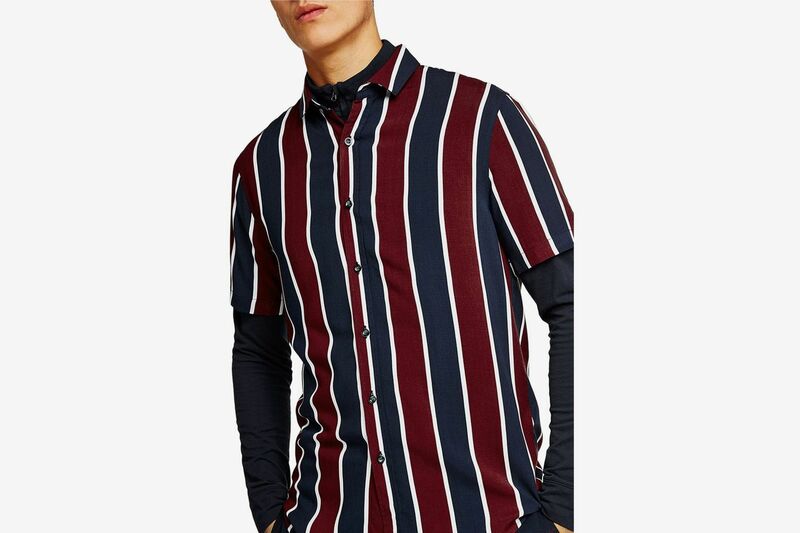 When and how did you first notice all these striped shirts popping up? I started to detect that trend about two months ago on Instagram. 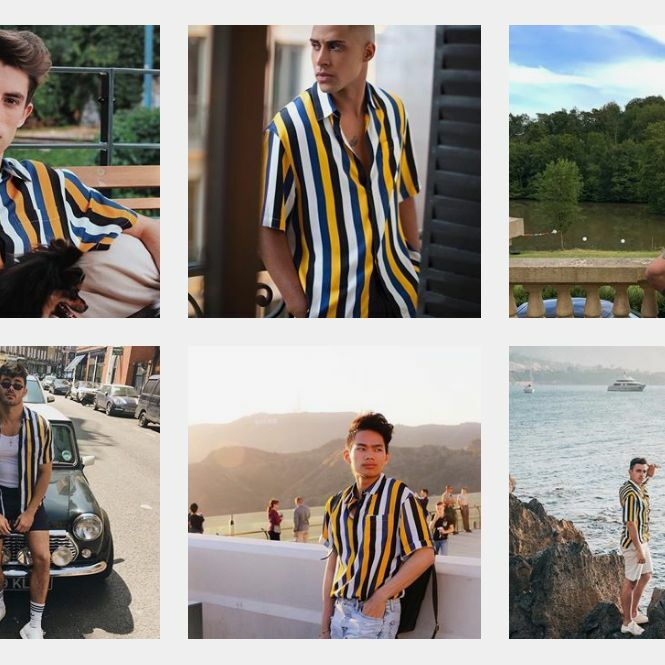 I am following a couple of influencers, and I noticed that a lot of guys were wearing that shirt, and with one of my best friends, we started to send each other screenshots of influencers wearing it. It was like a game or a running gag, with every day a bunch of new photos … After months, I was like, we need to do an Instagram account about that. I really don’t remember the first time I saw this shirt, I’ve seen it too many times since then. So how do you find new photos for the Instagram account? I have a big stock. Plus, every day, I receive private messages from people sending me new ones. At the moment, it’s about five to ten per day. They are really random people, following the account or not — but who also find this stripe trend funny. I also have people who send me their photo wearing it to be shared. They don’t get the irony behind it I guess. I have to admit that the Instagram algorithm is also very helpful. It has detected my passion for the stripes. 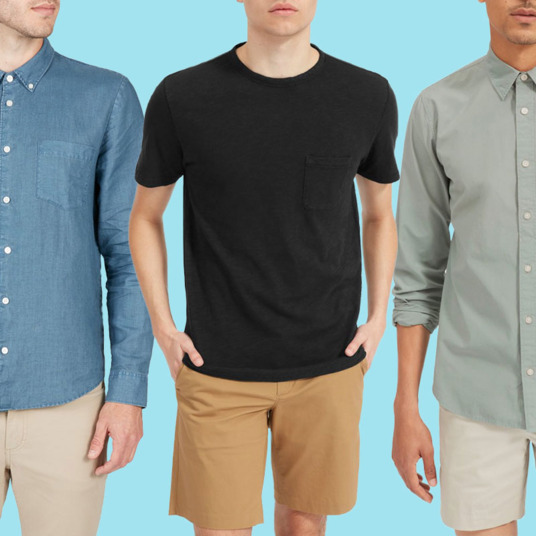 Wait, is your Instagram Explore page now just different dudes in the same shirt? Not fully, but yeah, I have a lot of stripes. 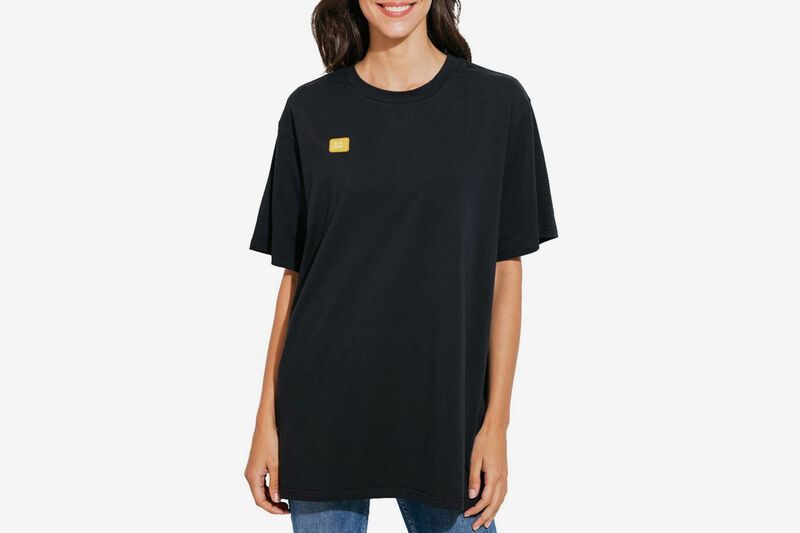 Have you ever seen the shirt IRL? I’ve seen some copies in real life, guys in cafés or on the street, but not the “original” Sandro one. I guess I am not in the right place right now. I just look at them, judging. It seems like you don’t love this trend. 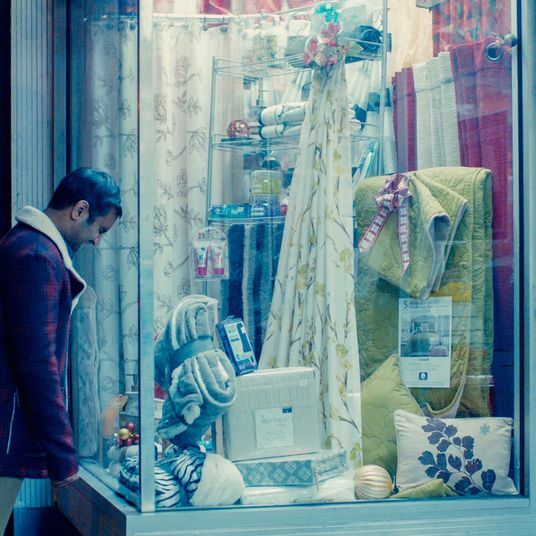 I just find it interesting; I guess it shows how social media — and specifically Instagram — created a specific aesthetic through the years. Now, we don’t take pictures to share with our relative, we take the same Instagram picture as others to share with anonymous [people]. 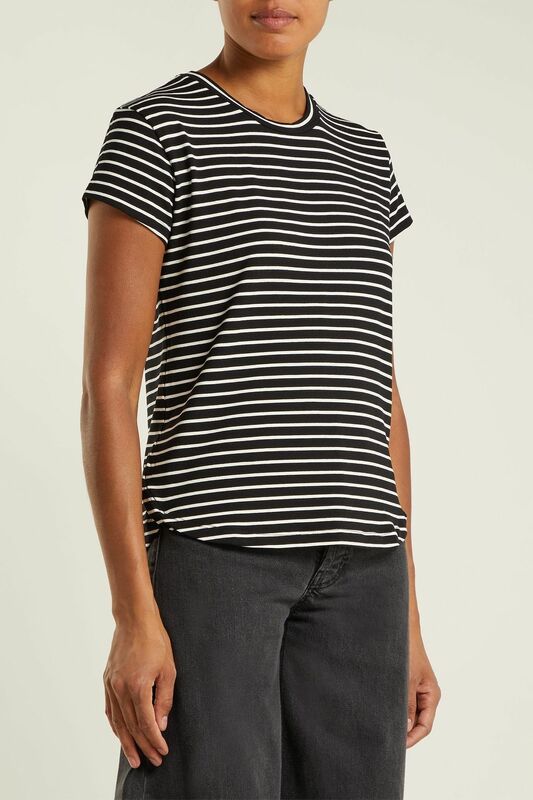 So do you think this striped shirt is a fleeting trend? Striped shirt in general, no. 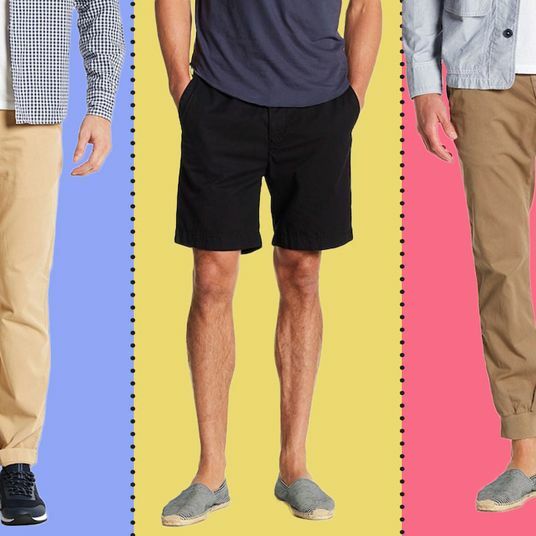 But that particular black, blue, yellow, and white one is, I think, a summer trend. But Zara won’t let it go. Why do you think this combination speaks to people? 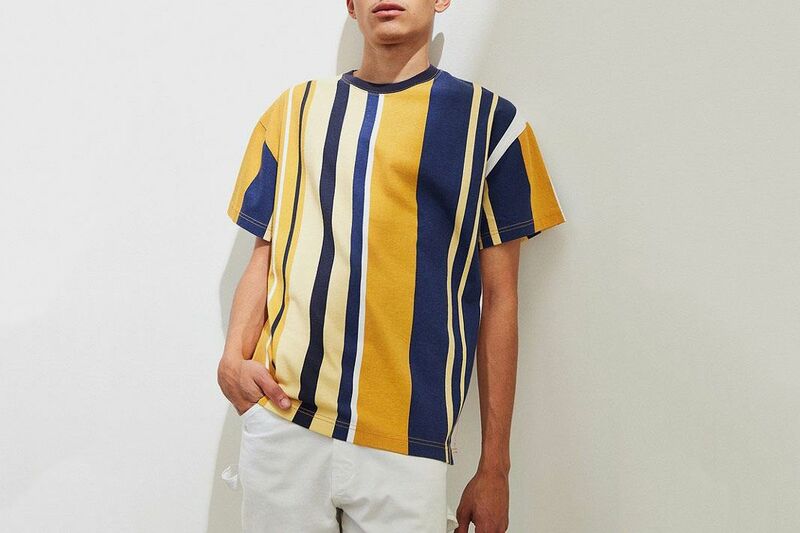 Yellow stands out, and vertical stripes make people [look] slimmer. 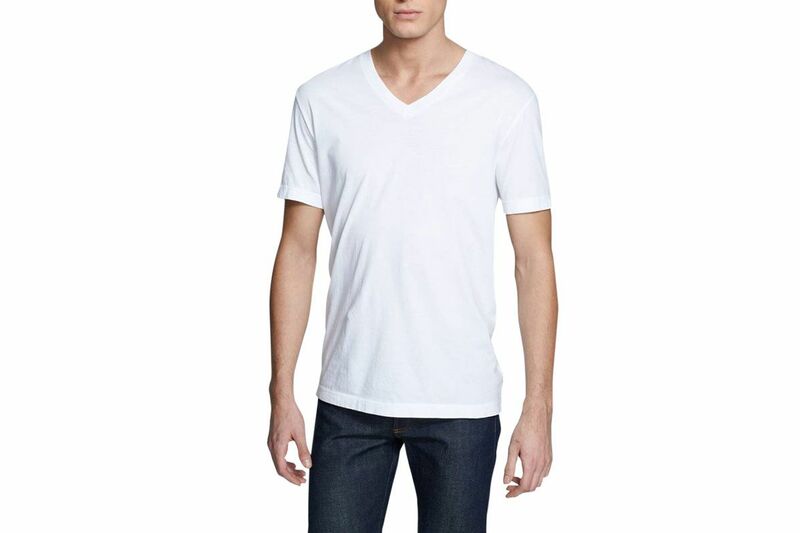 The combination of the yellow with darker colors makes men more comfortable to wear a color as flashy as yellow. 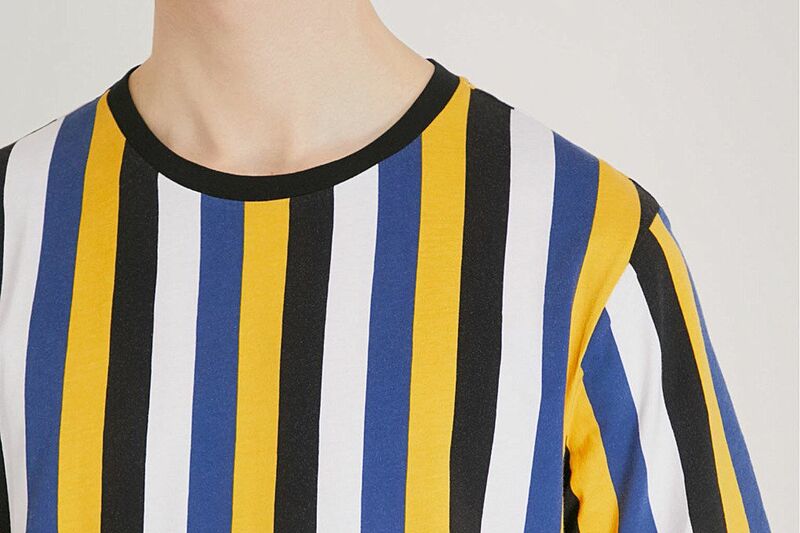 Do you own anything with these black, blue, yellow, and white stripes? No, I just have a striped beige-and-white linen shirt. How long do you think it’ll take for the trend to die? I think it’s this summer’s trend, like the flamingo floaties last year. 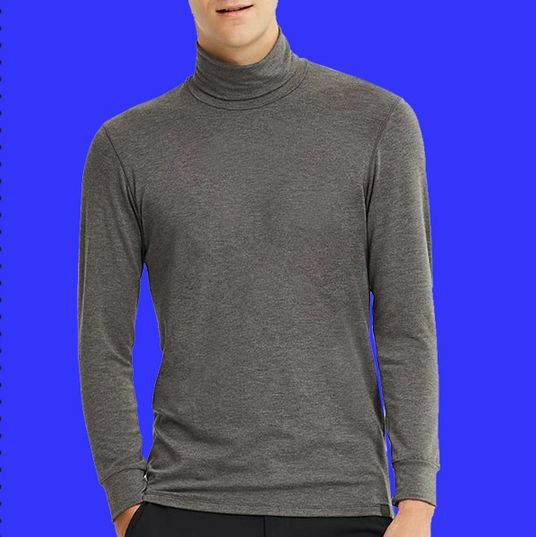 So are you going to update the account after these shirts fall out of favor? I am not going to update it after the trend, I am going to leave it as a digital museum. 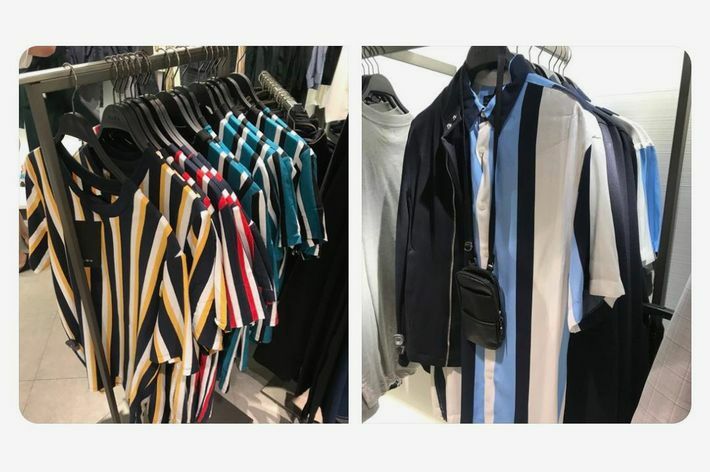 The OG striped shirt from Sandro is sold out, since summer’s almost over, but the striped cotton T-shirt with the same print is still available at Selfridges, though only in an extra small. 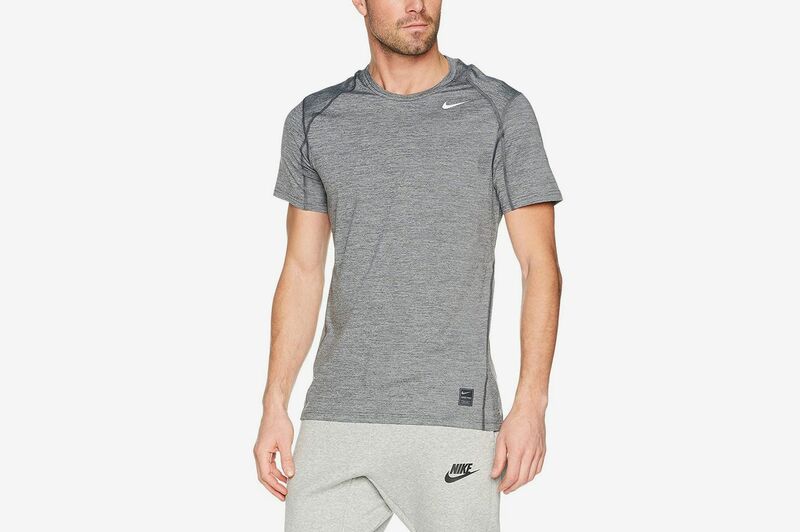 The Zara dupe is still available, as an extra large. 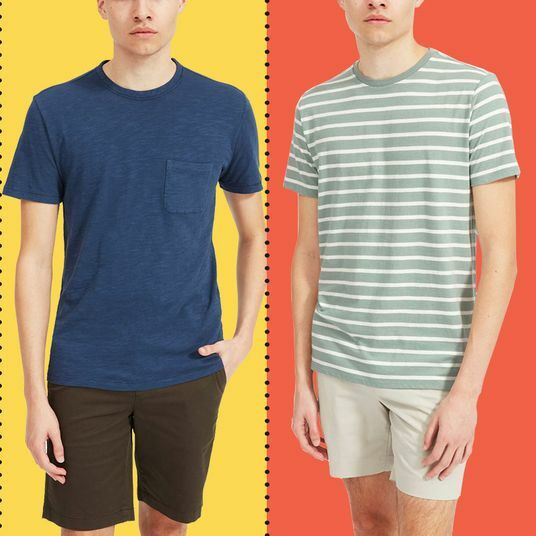 You can also find a similarly breezy shirt at Urban Outfitters, though it is lacking the blue stripes. 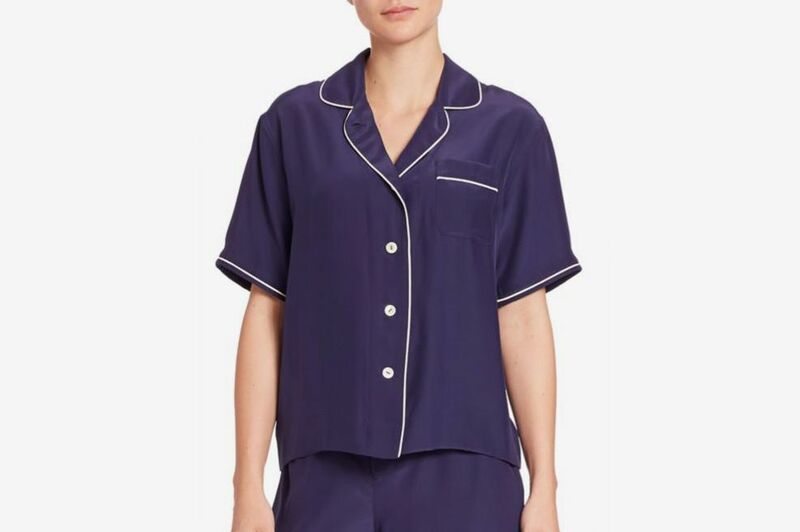 This one, also from Urban, has a similar feel but with stripes in black, pink, and mustard, if you prefer a warmer palette. 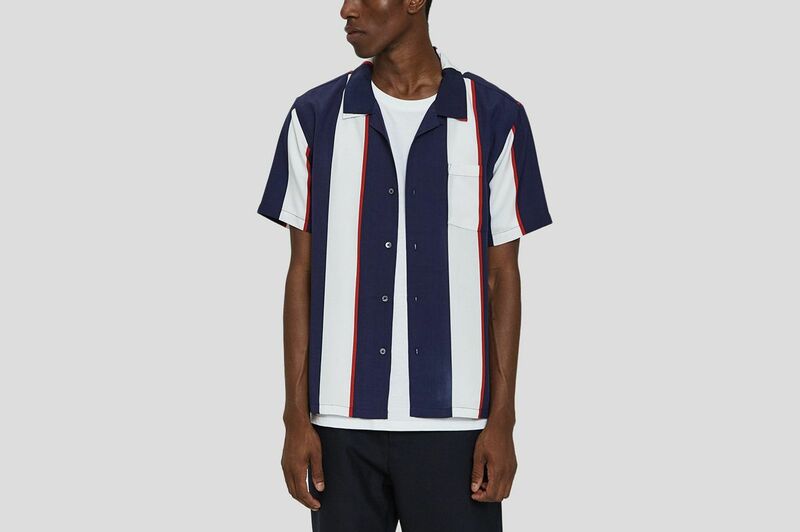 You could also channel a patriotic bowling shirt with this button-up from Stüssy. 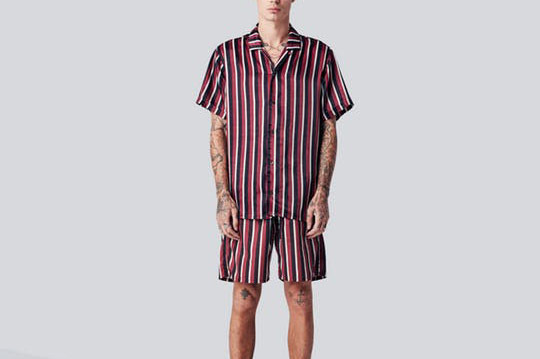 It’s a different colorway than the original Sandro, but this striped shirt comes with matching shorts, for $135, if you’d like to emulate Antoni on the red carpet. Another red, white, and blue striped option. 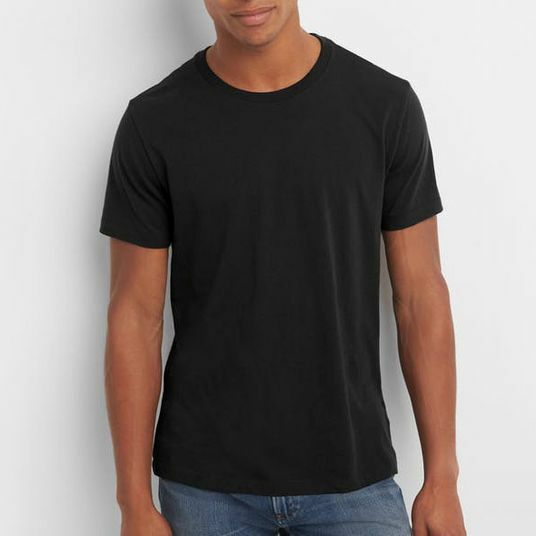 If you like the look of a striped T-shirt rather than a button-up, this so-called “dad tee” from Urban Outfitters will do the trick. 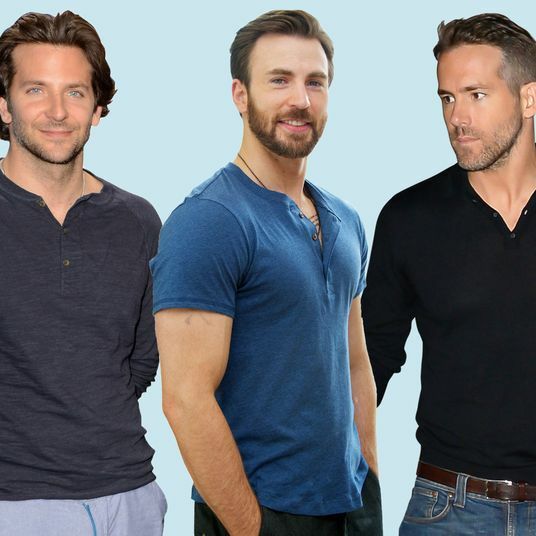 Strat Investigates: Why Are So Many Guys Wearing Stripes? Why Can’t I Walk 5 Blocks Without Seeing a Carhartt Beanie?